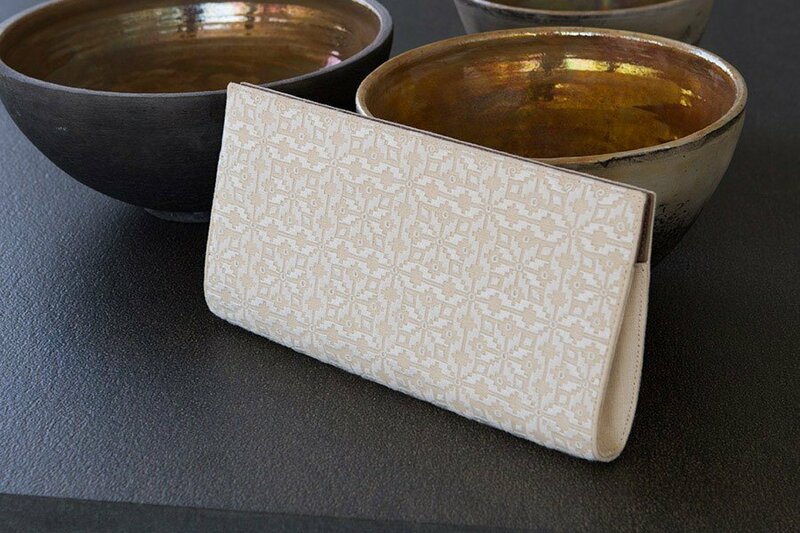 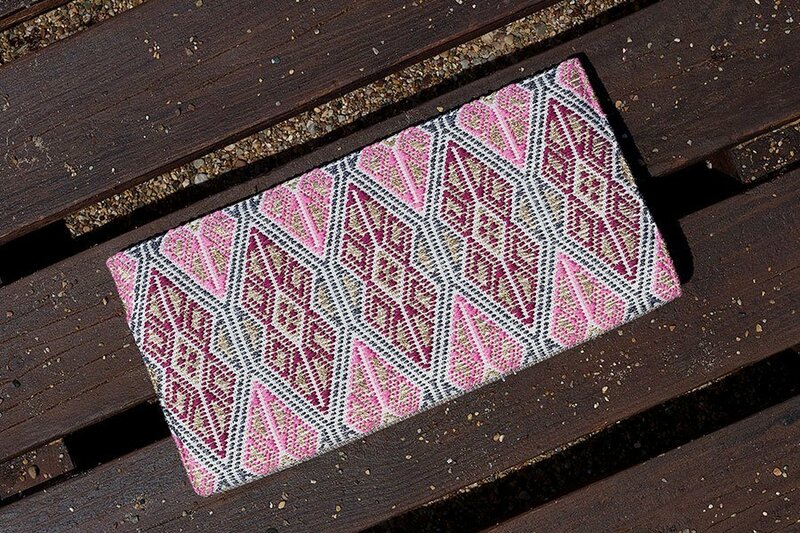 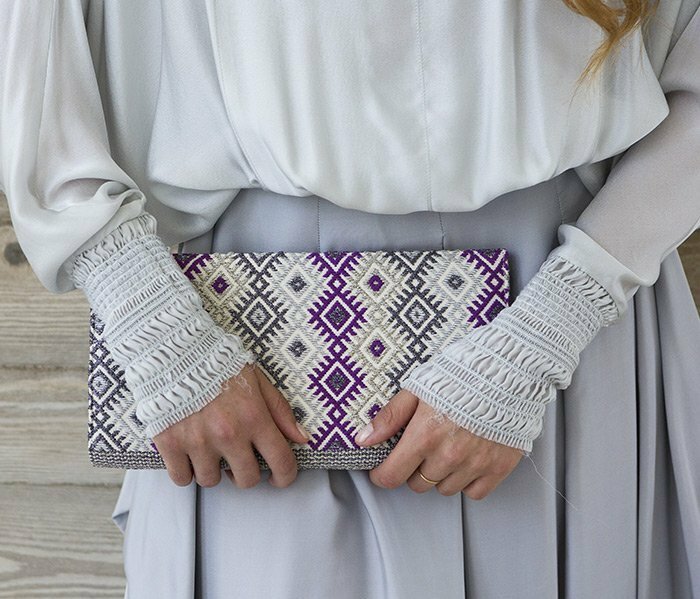 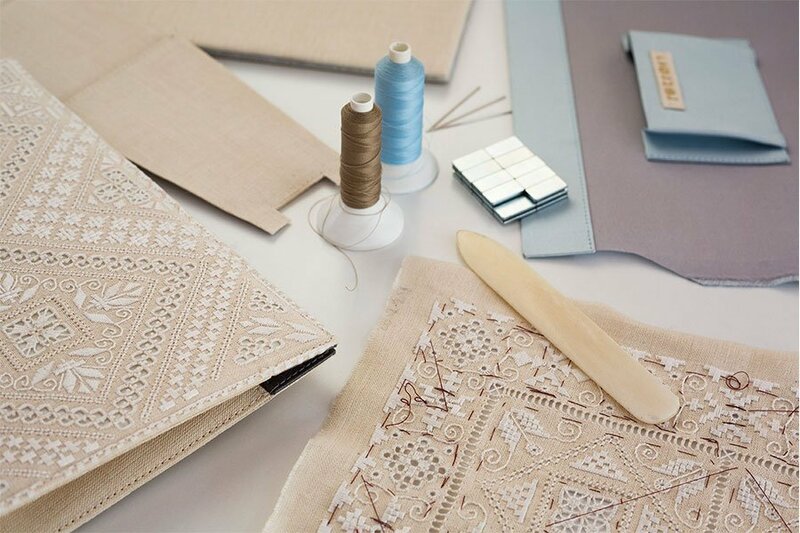 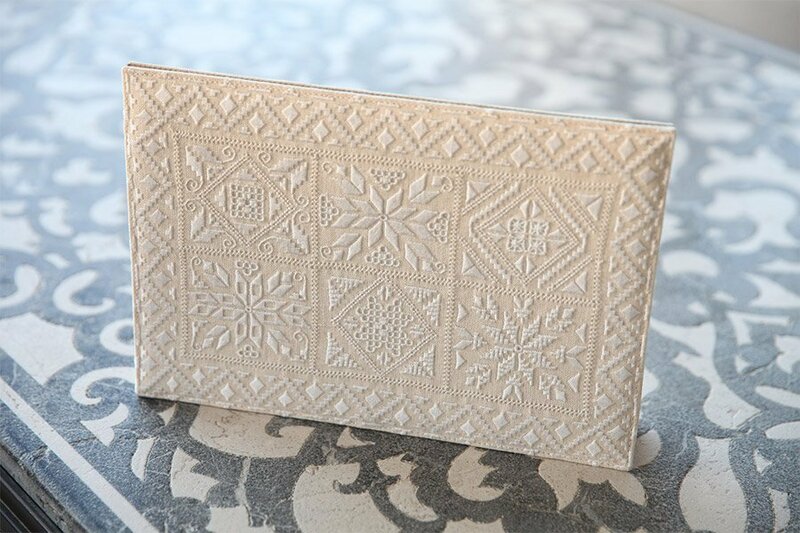 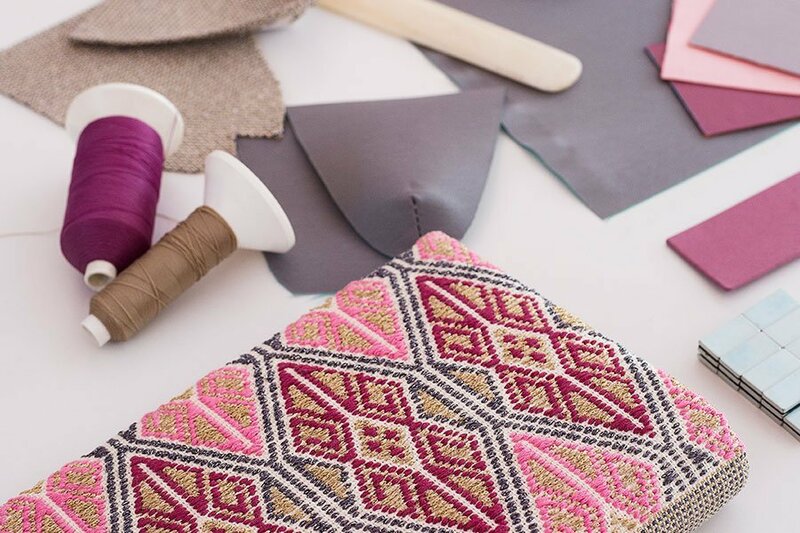 Inspiration for true fashion innovation sometimes lies in the past and Retrovi has used Cyprus’ most beautiful traditional fabrics as a springboard to create exquisite clutch bags any contemporary fashionista would be proud to hold. 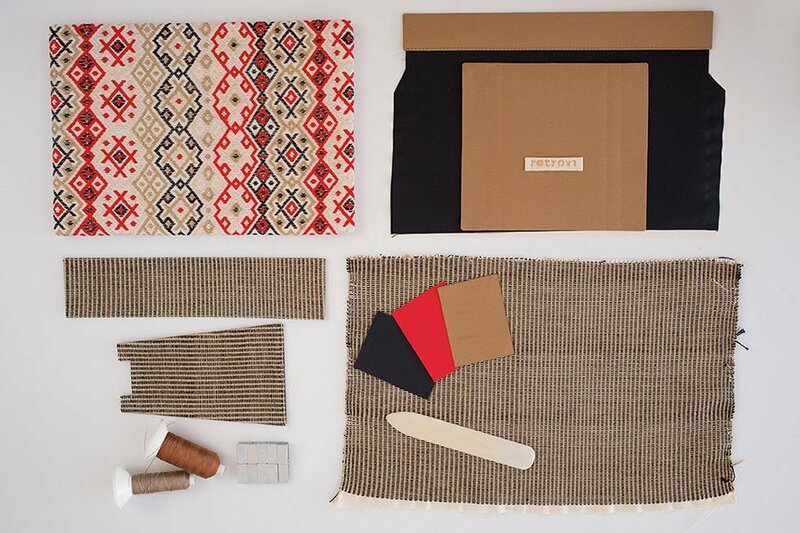 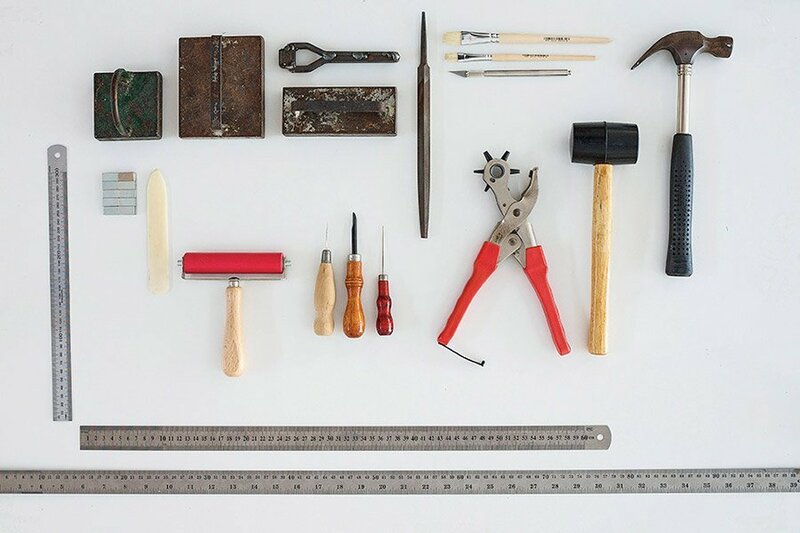 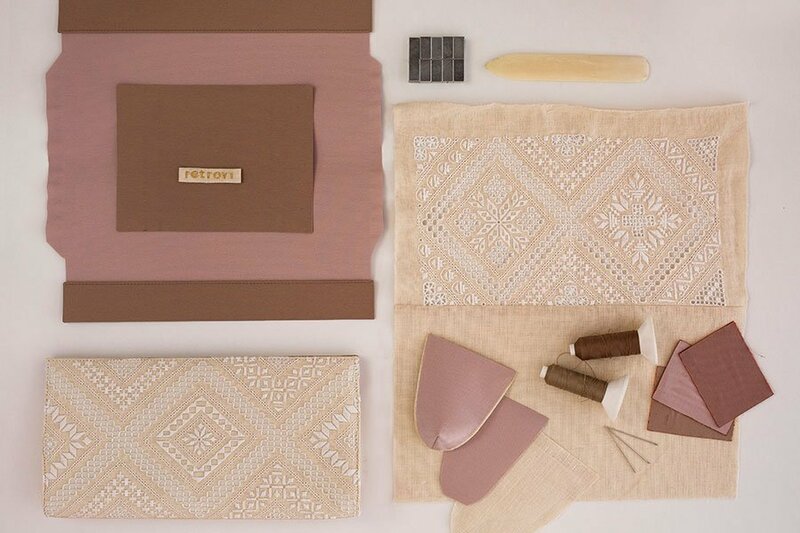 The origins of the fabrics used in Retrovi’s collections go far back into Cyprus’ rich history. 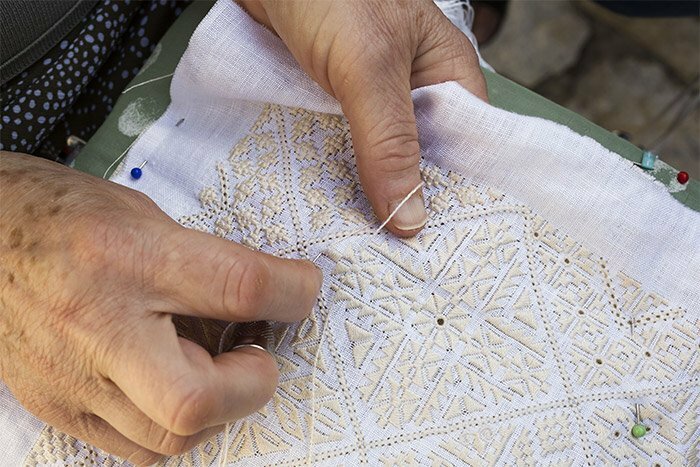 They say that Lefkaritiko Lace caught the eye of Leonardo Da Vinci when he visited Cyprus in the 15th century and the tradition is still being passed on amongst the women of picturesque Lefkara village today. 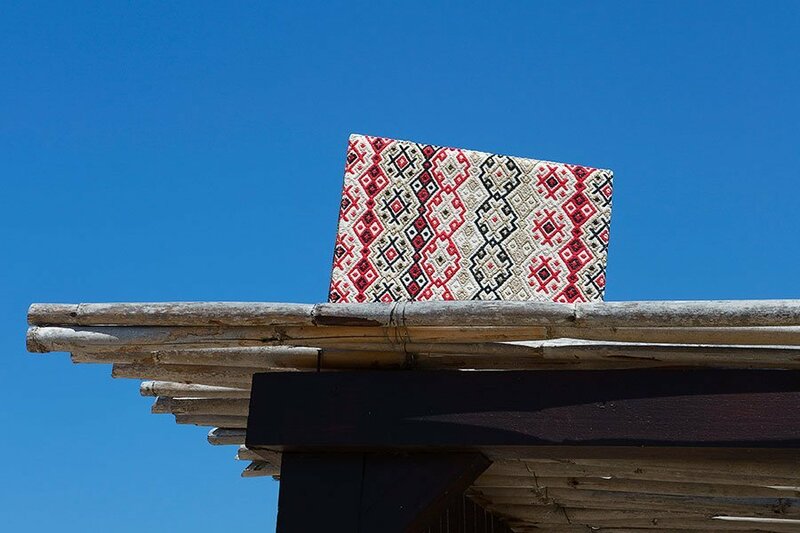 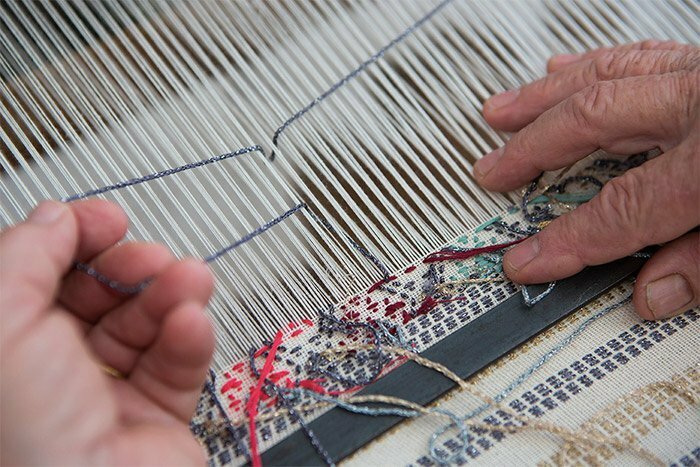 Fythkiotika pattern fabrics with their colourful geometrical motifs have also been part of Cyprus’ proud tradition of weaving for centuries, particularly in the Paphos district village of Fyti.